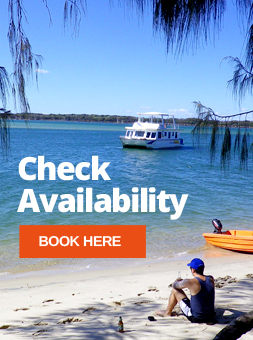 This is a great vessel that will see you traveling in style on the Gold Coast Broadwater. Mist Breaker has 4 bedrooms for two families or more room for the one family. Mist Breaker has a spacious living area to kick back and enjoy. With two bedrooms with double beds, 4 bunk beds plus a sofa bed for additional two. All the mod cons are included, LCD TV/DVD Player, Stereo, large kitchen area plus an upper deck with plastic clears for cover, a dining area and large BBQ plus ice chests.